As the huge Baby Boom generation enters its golden years, more financial planners have begun to focus on the special needs of women. “The financial industry speaks the language of risk tolerance and investments," said Jeannette Bajalia, president of life planning firm Woman’s Worth. "I speak the language of protection and security, not being a burden to anyone. I want my money to last as long as I last." Bajalia's firm offers financial advice tailored to women clients' special needs, including lifetime income planning and healthcare planning. The personal finance publication Kiplinger addressed the issue last year, suggesting the gap between the money a man needs in retirement and what a woman will need is more than a quarter of a million dollars. "This is off-the-charts severe," Manisha Thakor, director of wealth strategies for women at BAM Alliance, told Kiplinger. "There's a trainwreck happening, and society is saying, 'the train may have some problems.'" The Kiplinger editors say women are already saving at about the same rate as men, though neither are doing a great job. They advise women to put off drawing Social Security as long as possible, to maximize the benefit. That said, for women age 65 and older, the average Social Security benefit is not quite $14,000 per year, while men average $18,000. Kiplinger says men are also more likely to receive income from a pension. AARP says that makes Social Security even more important for women. It notes that Social Security benefits are structured to replace a larger portion of income for a low earner than a high earner. Since women generally earn less over their careers, putting off retirement as long as possible maximizes that benefit. 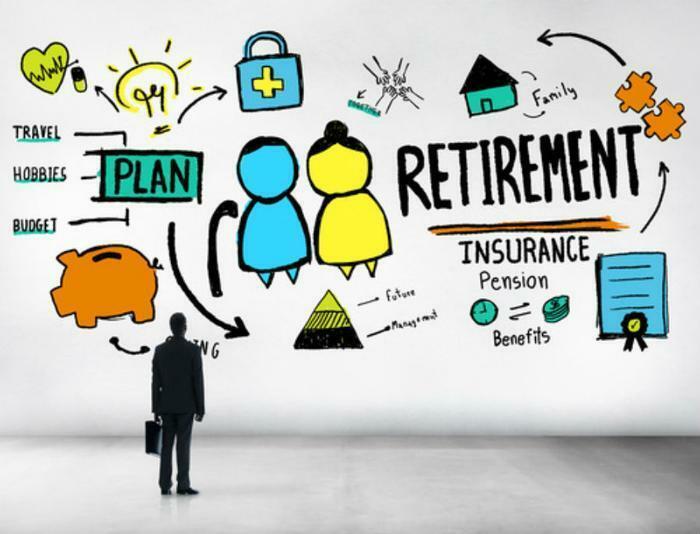 A recent study by the Transamerica Center for Retirement Studies found more than half of women plan to keep working after they hit retirement age, with 40% saying they will look for a part-time job. In fact, working part-time at a job you enjoy is not a bad part of retirement strategy. It helps stretch your retirement savings while keeping you active and engaged.